Is One Of The Oldest Methods Of Recycling. It Is Also One Of The Most Beneficial. SJ Hauck Is A Proud Supporter Of Relocation Vs. Demolition. 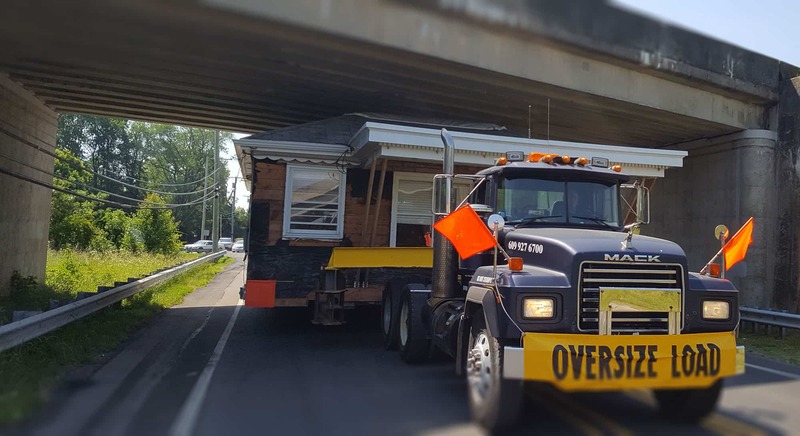 The majority of homes are moved because they are in the way of new construction and are scheduled for demolition or are in imminent danger of being destroyed. 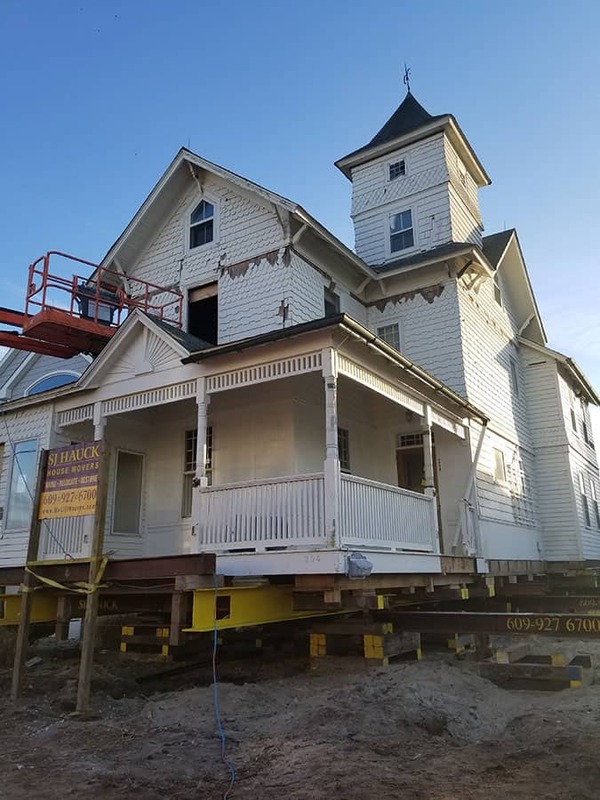 Typically it is a structure that has historic value that should be preserved and not thrown into a landfill or a structurally sound home that makes economic sense to relocate to a new site. SJ Hauck has the knowhow and the equipment to relocate practically any structure. From historical structures, masonry, stone, wood frame, barns, or bridges we can get the job done. We also work hard at finding homes that are scheduled for demolition and relocating them to new lots. We offer these homes for sale and label them “used homes”. Relocating homes is the most inexpensive way to develop new property. Usually our used homes are 30-50% cheaper than new construction. Call us today to find out what inventory of new homes we have in stock! You love your home, your home has sentimental value, but you live in an area that’s prone to flooding. Or maybe you live in a historic home, or maybe your neighborhood’s value is dwindling, you’re not doomed to an impossible choice… Most homeowners think they either have to move out or grin and bear it as a neighborhood gets worse. 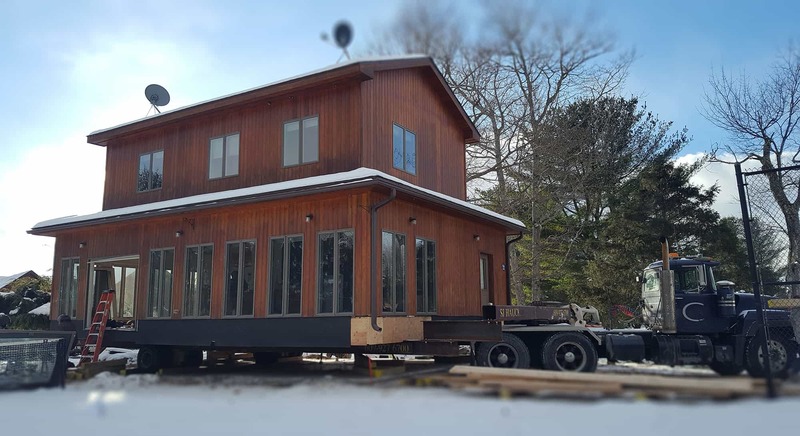 There is a third option, SJ Hauck can physically move your house by placing it on a trailer and relocating it to your new property. It might sound like a big ordeal but moving your house can save you money in the long run. 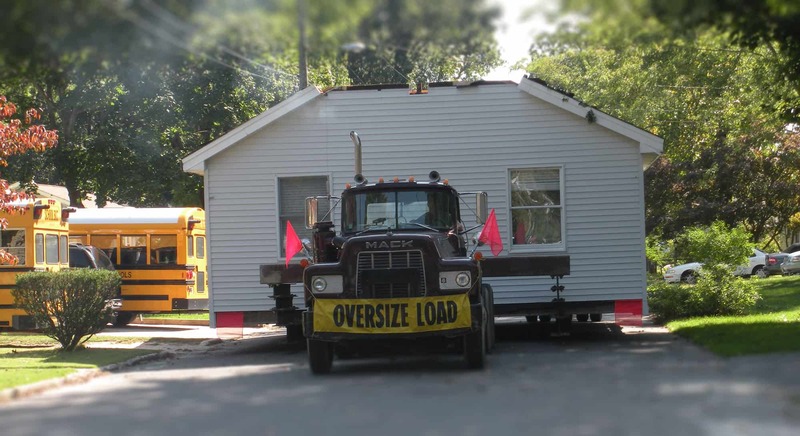 The cost of a house move typically depends on the size and weight of the home and the route to the new location. Call us for more information. about your House Moving Project.